born in County Armagh. PROVISIONAL - TO BE CONFIRMED. 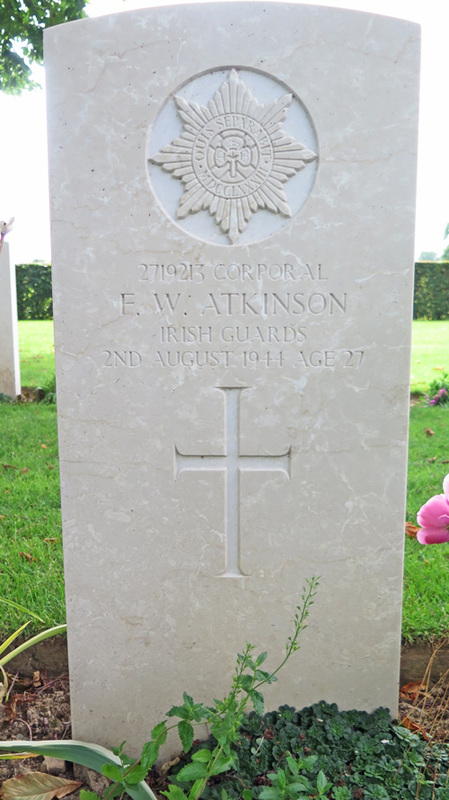 Was the 27 year old son of Mr Joseph Atkinson, Blackwatertown, Armagh, who had enlisted prior to the war. 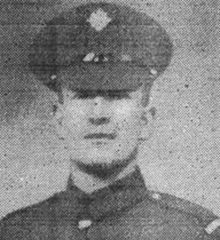 He had only been married for a few months before being killed in action on 02/08/1944.